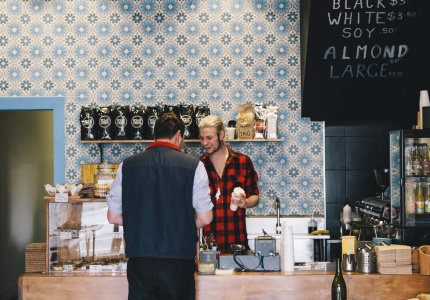 A socially conscious roasting company and cafe by four ex-soldiers. 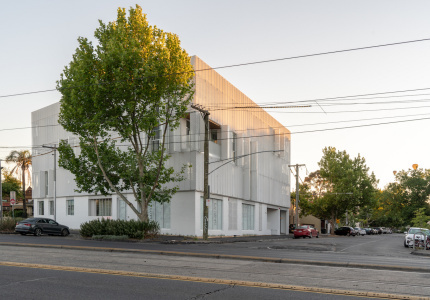 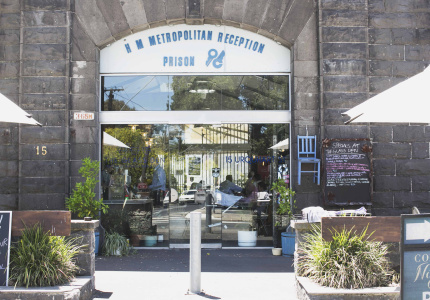 An inclusive, socially conscious cafe and restaurant on the site of the old Pentridge Prison. 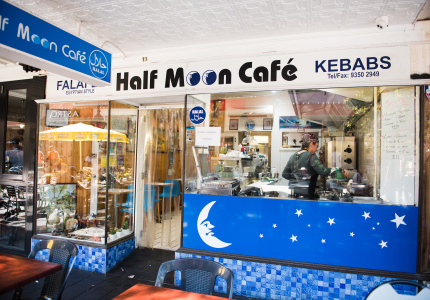 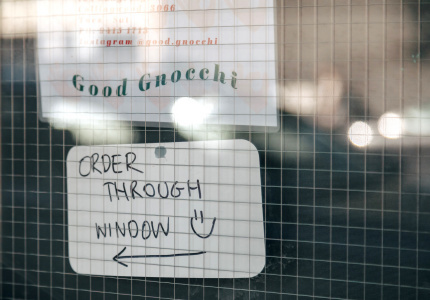 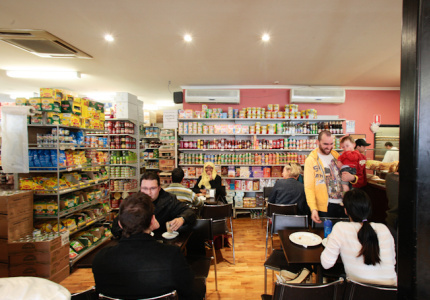 A Middle Eastern bakehouse specialising in pies, pizza and folded foccacias. 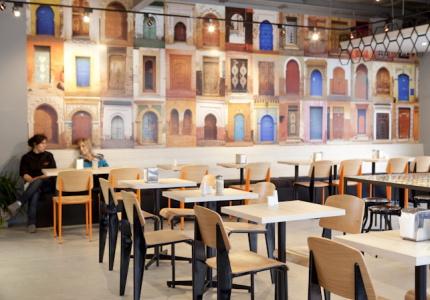 Enter a world of Middle-Eastern gastronomy. 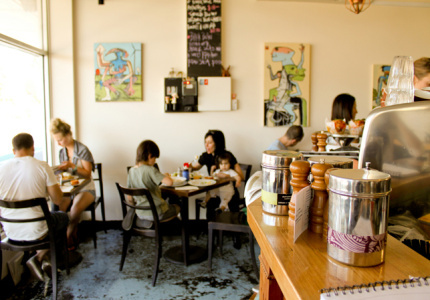 Little Deer Tracks provides a cuisine that specialises in, and nails, vegetarian Italian. 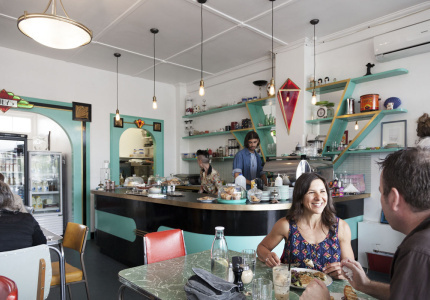 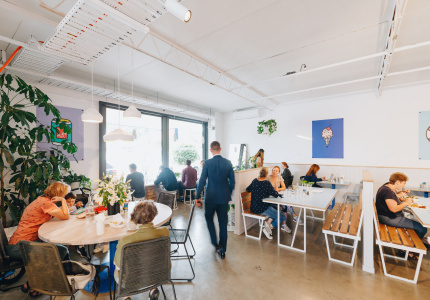 A retro-chic coffee and brunch spot in Coburg.